Ok, I have to admit, I was sad to hear this news. Robin Thicke and his wife Paula Patton are ending their marriage after eight and a half years. The two have been together since they were 14 and have been married since 2005 – a long time by anyone’s standards, let alone Hollywood’s. Songs like Lost without you, Wanna love you girl, and others always seemed so much sweeter knowing that these two had been together since they were kids. The split happens among rumors of cheating (Thicke was photographed snuggling with a mystery woman in a Paris nightclub, and there was an image of his hand inching up Lana Scolaro‘s skirt after the VMAs) that began since his racy video for Blurred Lines and the scandalous performance with Miley Cyrus at the 2013 VMAs. Since the announcement, Thicke has been telling everyone that he’s trying to get his wife back, even singing Al Green’s Let’s Stay Together during his concert in Atlantic City. We’re hoping that works out for him. 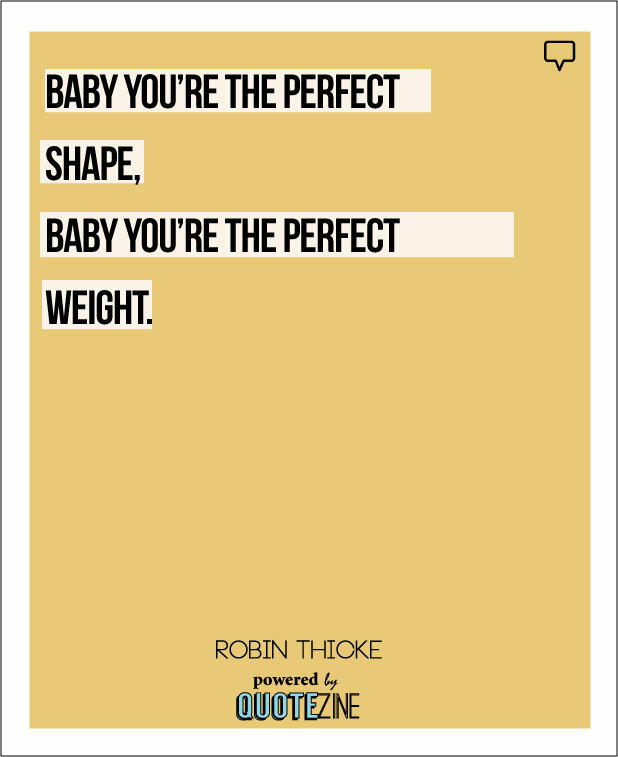 That said, we’ve put together a collection of epic lyrics and lines we feel celebrate the complexity of Robin Thicke. The quotes cover the naughty, nice and everything in between. Some of these seem a little awkward now that the couple has split, but hey, they’ll “always be best friends”. Others made us.. .well, wonder. At any rate, writing this ended up being a lot more nostalgic and hilarious than we thought it’d be. Our Thought: Well we don’t think this is a domestic violence thing (hopefully) but more about his bedroom personality. Take notes boys. Not entirely sure what’s going on there but it sounds smooth as f***. Our Thought: Don’t feel guilty boys, it happens. Our Thought: We know this was controversial, but apparently he’s more about cutting to the chase. As long as it’s consensual, we dig it. 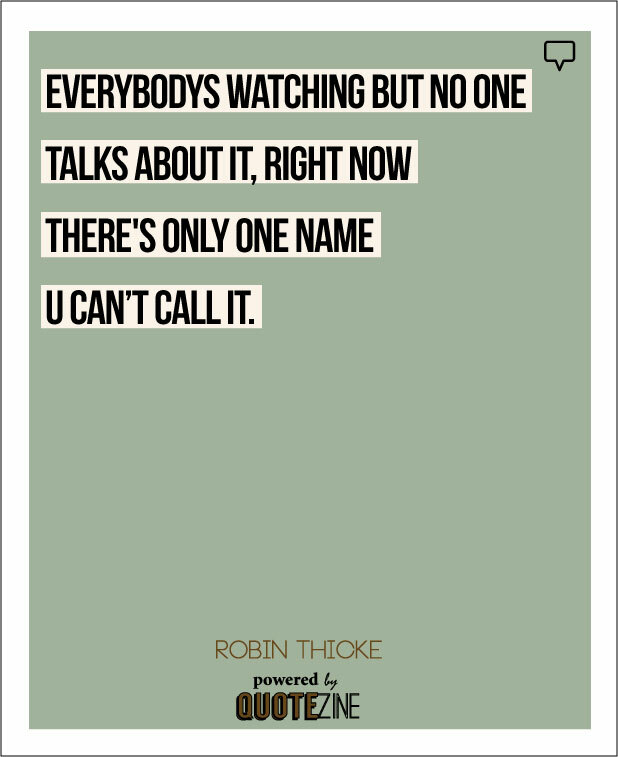 Our Thought: Robin’s got a wonderful way with words, even when it’s on the topic of twerking. Our Thought: Well said Robin. This one’s a classic. Our Thought: See that’s what I’m talking about. Our Thought: Someone needs to try this and let us know how it works out? Our Thought: Ladies, if you’re into that sort of thing, Mr. Thicke’s got a sizeable present for you. 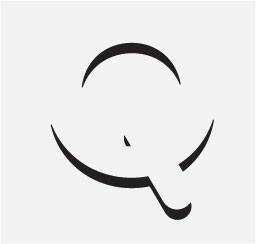 Our Thought: What is that one name you can’t call it? Anyone? Bueller? Our Thought: This is a great way to describe that person or thing that you can’t live without. It also looks pretty good in a birthday card. Our Thought: This is all you need to text your significant other to get them in the mood for some action. Our Thought: Once again, this one is text worthy. Use it when necessary boys. Is that a banana in your pocket or.. there’s something very amusing about this one. Are there any other Robin Thicke lyrics or quotes you love, hate, or find hilarious? Let us know in the comments.